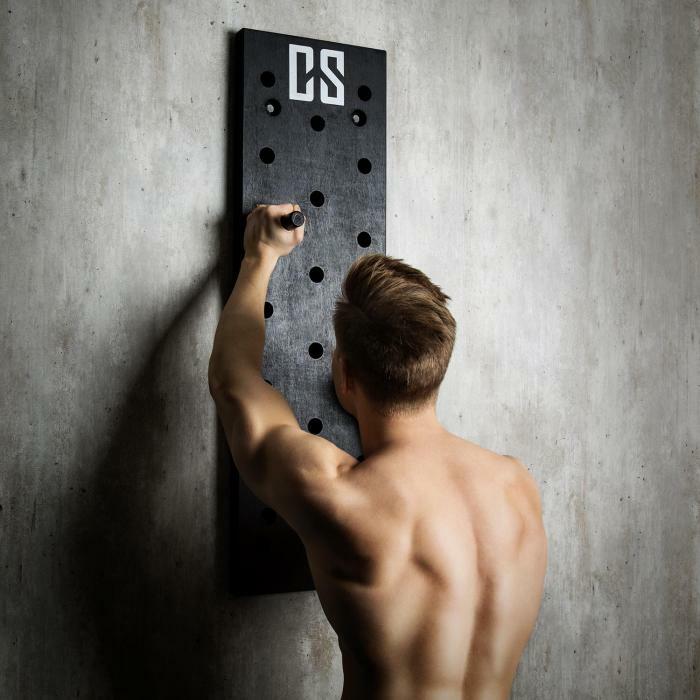 Demanding and effective: with the CAPITAL SPORTS Pegstar pegboard you can train body tension, stabilisation, coordination and strength with one device, as the vertical or horizontal climbing movement is performed by the one-armed shifting of weight. 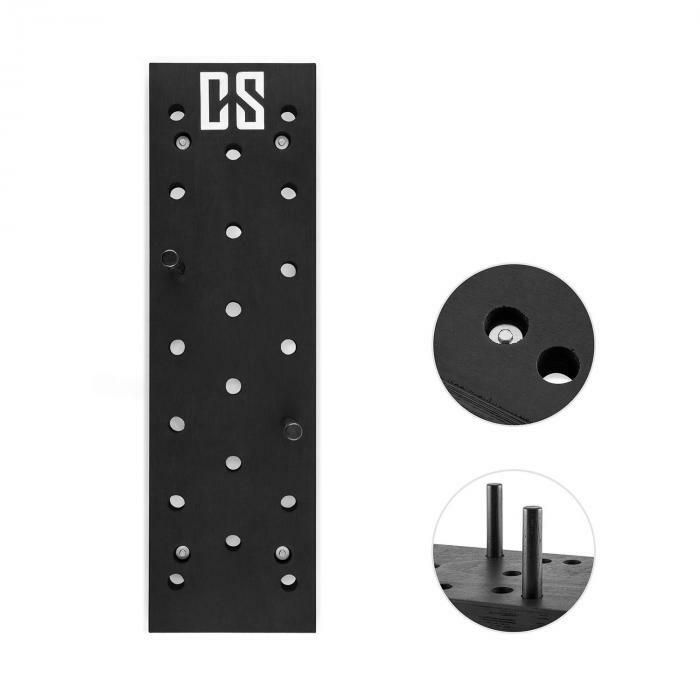 The Pegstar pegboard is suitable for training areas in studios and gyms as well as for the home as an athletic and stabiliation unit for climbers, or for anyone who wishes to add new training ideas to classic exercises on a pull-up bar. One board, two wooden sticks and numerous exercise variations. 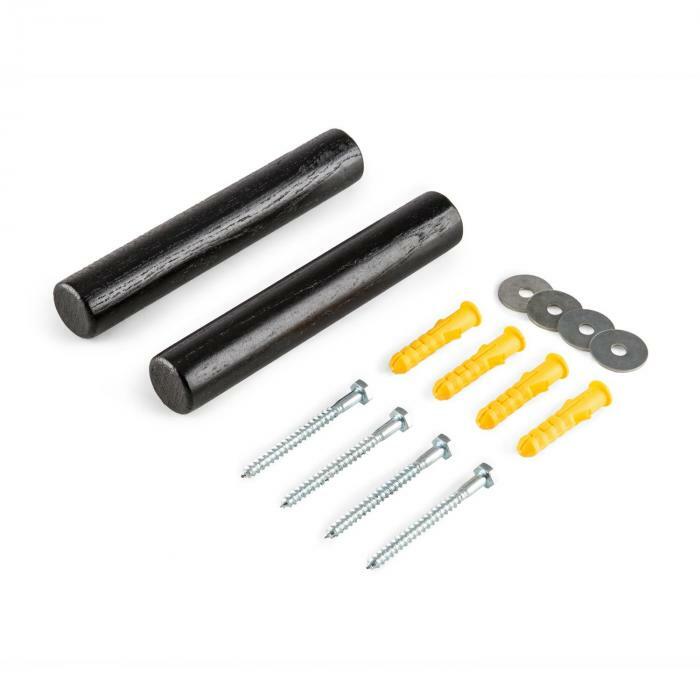 The best training devices don’t need a big setup in order to demand maximum performance. A variety of different exercises focus on the torso, shoulder, and arm muscles and result in complex and challenging training. 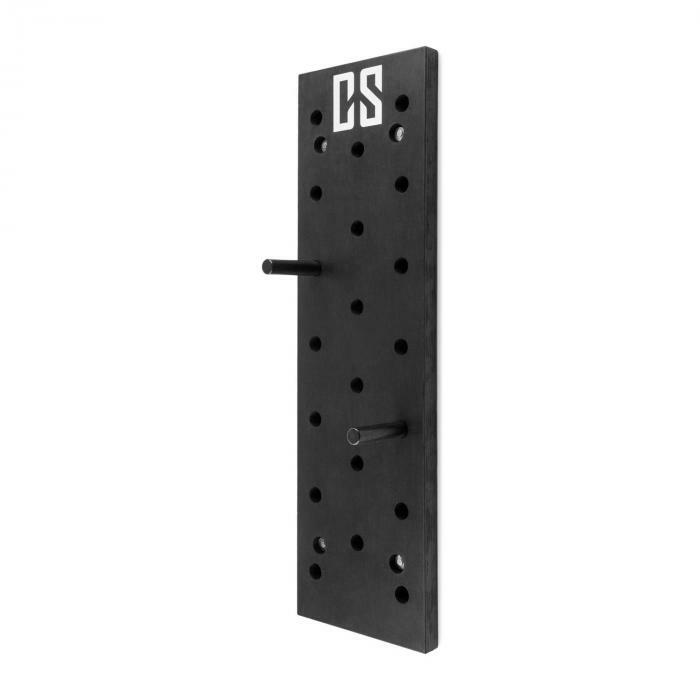 A simple training device that sets new limits: the CAPITAL SPORTS pegboard pull-up board. 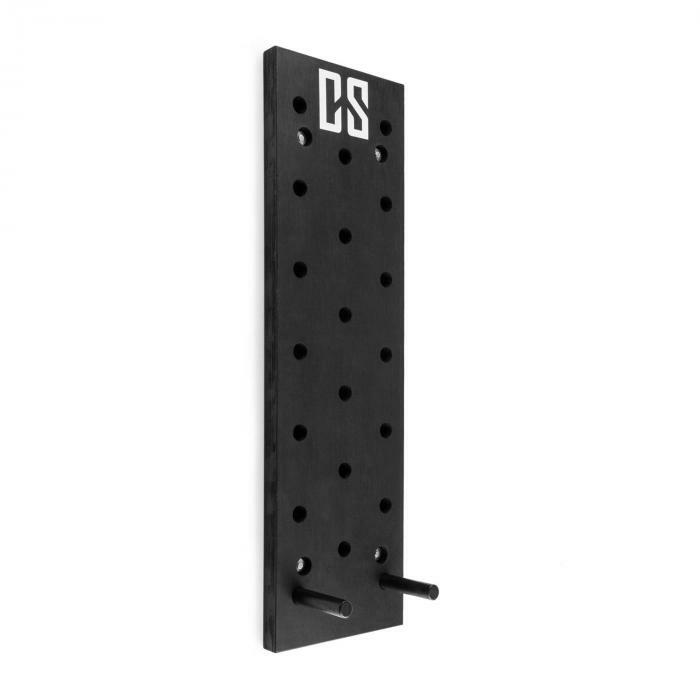 Great peg board. Now I just have to get stronger to be able to use it.